This just in –ABC’s Nightline devotes its entire Thanksgiving special to Darius Weems!!! Follow Darius to Maine, where he rocks the house as part of his “Believe…” tour. Join him in Baltimore, where he participates in a clinical trial for a medicine that could help his heart. 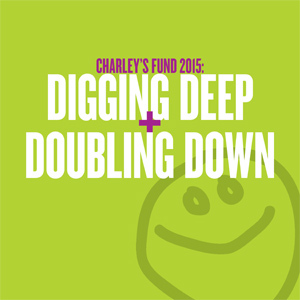 Charley’s Fund gives thanks to “Big D” for his heroic fight. And we give thanks to ABC’s Nightline for letting the world Know About It!